The R4 3DS doesn't just let you play the latest movies and allow you to turn your Nintendo 3DS into an amazing multi media player - you can also play games and emulators in the form of free apps and games for the Nintendo 3DS. These freeware games and apps are released by the developers themselves. All you need is the R4 3DS Card in order to be able to load and play them on your Nintendo 3DS, Nintendo DSi / XL and the Nintendo DS Lite. This page is dedicated to some of our favorite Games And Applications. All homebrew and freeware - so they won't cost you a single dollar to download and play. 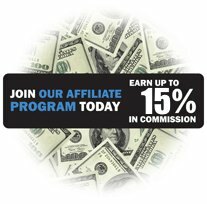 We'll give brief / short reviews of each one, and would love to have your reviews too. This page will be updated constantly with new releases, new upates, and new information. With the latest files and downloads. Minecraft On Your Nintendo 3DS? Yes, almost, and it's called DSCraft! 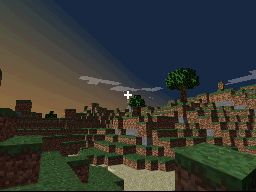 This freeware / homebrew game is a perfect remake of Minecraft for the Nintendo DS, DSI and Nintendo 3DS and any R4 3DS card. And best of all, because it is freeware, it's absolutely FREE for you to download and play! 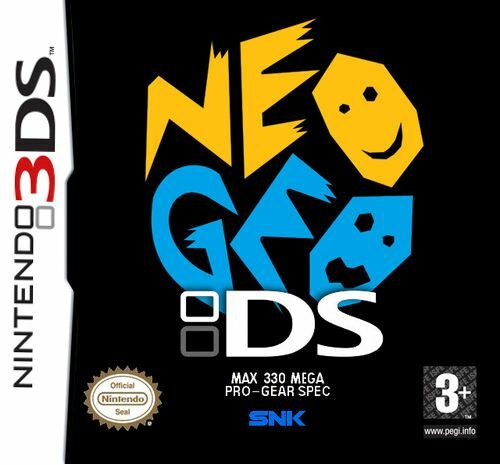 NeoDS allows you to bring all of the amazing retro Neo Geo games and plays them right on your Nintendo 3DS system. With The R4 3DS and Neo DS you will be able to bring back all the fighting fun of games like Samurai Shodown, King Of Fighters, Metal Slug, and many many more. 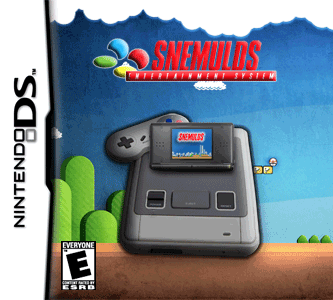 Play SNES Games On Your Nintendo 3DS XL and 2DS And R4 3DS Card. The R4 3DS offers up a whole world of classic gaming, and with the SNEmuleDS emulator, you can play SNES Games, applications and homebrew on your Nintendo 3DS, 3DS XL or Nintendo 2DS. Installation is a snap, and we'll be wrting up our full tutorial shotly. Play GBA Games On Your Nintendo 3DS And R4 3DS Card. The R4 3DS offers up a whole world of classic gaming, and with the NDSGBA emulator, you can play GBA Games, applications and homebrew on your Nintendo 3DS, 3DS XL or Nintendo 2DS. Installation is a snap, and we'll be wrting up our full tutorial shotly. 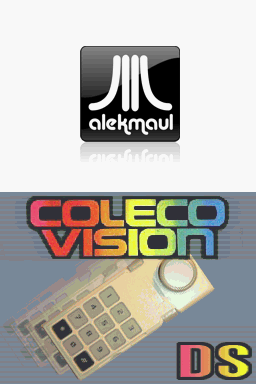 Those of you old enough to remember the glory days of home consoles will have no doubt heard of the ColecoVision. It was an advanced home video game system that was one of the main competitors to the Atari 2600. It boasted better sound, better greaphics and a really neat controller to boot. With the Coleco DS emulator, you can play all of your old school retro collecovision games right on your Nintendo DS, nintendo 3DS, Nintendo 3DS XL and Nintendo 2DS system. The Sega Game Gear is a portable device released in first in 1990 by Sega in Japan. It then was followed by the North American and European releases. 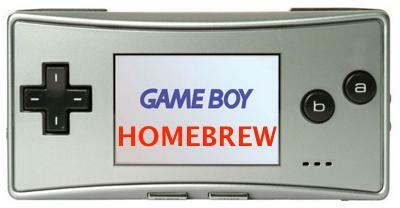 It was designed to address problems with Nintendo's Game Boy and to get Sega in to the portable game console market. It is held lengthwise at the sides (preventing the cramping of hands which plagued Nintendo's system) and has a backlit, colour LCD screen, allowing for clearer and more vibrant visuals than its main rival. It was in fact a superior system in every single way. You can now re-live those great Sega Game Gear games on your Nintendo 2DS, 3DS, 3DS XL and New 3DS XL with the R4 3DS And the S8DS emulator. 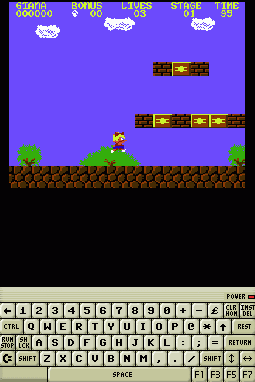 The amazing Commodore 64, now brought to life on your Nintendo 3DS, 3DS XL, Nintendo DS, DS lite and DSi systems thanks to FrodoDS - the C64 emulator for the R4 3DS Cards and your favorite hand held game system. To this date it hold the title of the best selling computer of all time, and that's 30 years later. No wonder there were thousands and thousands of games for this amazing 8-bit computer / game system. Love your old retro Mega Drive / Sega Genesis games? 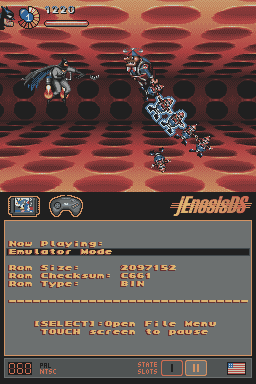 Then JenesisDS is just the thing to give you your fix. It's the best available emulator for the R4 3DS and Nintendo 3DS / 3DS XL systems to bring back the old school games you loved on your 16-bit Sega console. JenesisDS does a great job of putting some of the best retro sonic games right on to your favorite hand held system! 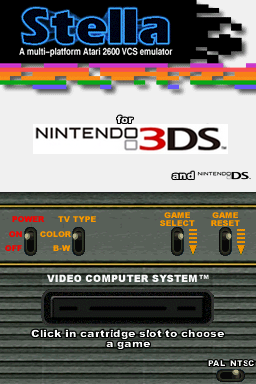 Stella DS - The Atari 2600 Emulator For Nintendo 3DS XL And The R4 3DS . Our Download, Setup And Installation Guide. 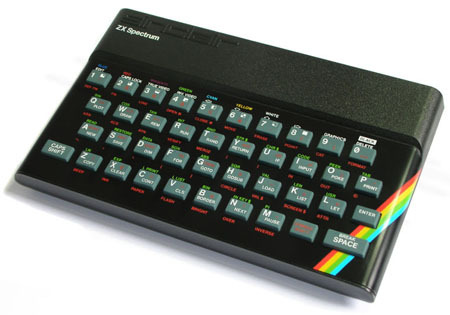 zxDS - The ZX Spectrum Emulator For Your Nintendo 3DS, Nintendo 3DS XL, Nintendo DS, DS Lite and DSi / DSi XL Consoles. NesDS has been updated. 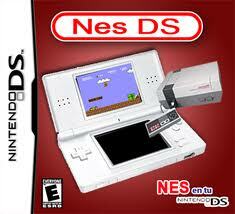 An amazing NES Emulator for the Nintendo DS, Nintendo DS Lite, Nintendo DSI (and XL) as well as the Nintendo 3DS. 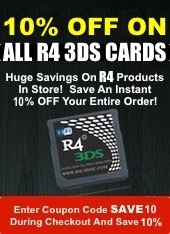 With your R4 3DS you'll be able to get down and play all of your favorite retro and classic games with ease. Huge enhancements for compatibility as well as much better speed on many of the games. Don't miss out on your chance to relive the games of yesterday. 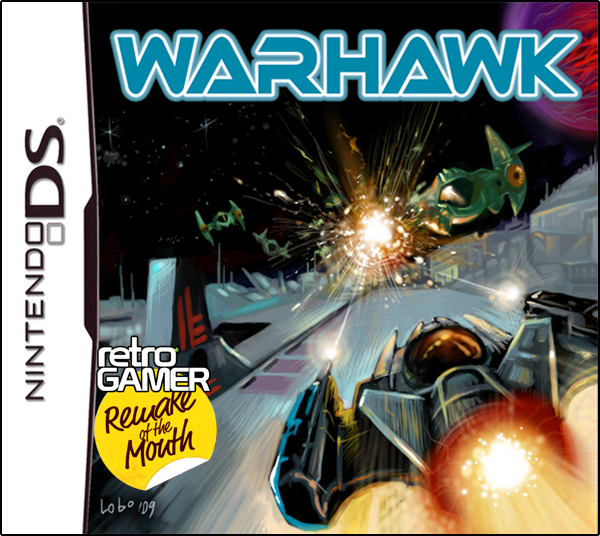 Warhawk is a remake of an old classic C64 game from 1986 that took the shoot em up genre to a whole new level on those old 8-bit computers. 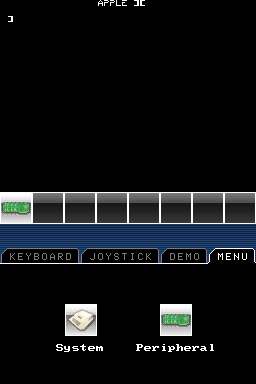 Now, thanks to the months of hard work by the headsoft team of homebrew developers, you can replay this classic on your Nintendo DS, Dsi or nintendo 3DS with the r4. 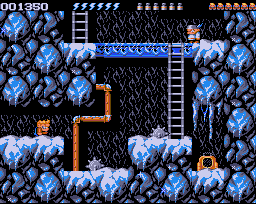 It's faithful and true to the original, with updated sounds and better visuals - but the base game play remains the same. 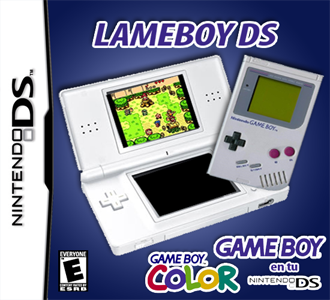 The latest Gameboy and Gameboy Color emulator for the Nintendo DS, Nintendo DSi and Nintendo 3DS. All ready for your retro gaming pleasure on the R4 3DS card. GameYob, the open source Gameboy and Gameboy Color emulator now at Beta Version 0.5 Please make sure that this emulator is still in Beta, but because it is open source it is a work in progress that has the support of the open source community. 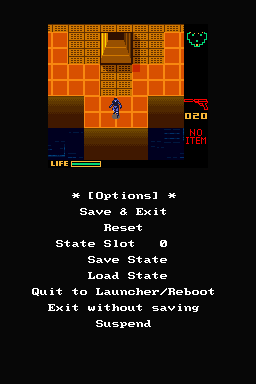 Rick Dangerous 2 - DS and 3DS Homebrew Game. Classic Platform Action At It's BEST! 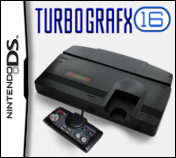 Nitrografx for your DS and 3DS, Ability to play Turbo Grafix / PC Engine Consoles games on your DS / 3DS. Classic games like R-Type, Street Fighter II Championship, Bonk and so much more! Latest build also supports some CD-ROM and Arcade Card ! The latest version is v0.7 and it's the veyr best version yet! You will need a GBA Flash Card like the EZ Flash iV or the Supercard Mini SD in order to use these GBA homebrew games and emulators. The package below contains all of the emulators available for GBA.